Here's the place for all the latest Fletcher Rhoden news! CDs MODERN NOVELTIES Volume 1 All Ages and Volume 2 21 & Up released for sale online or at live stand-up performances. On the STAND-UP COMEDY pages. Fletcher Rhoden begins live stand-up comedy performances. 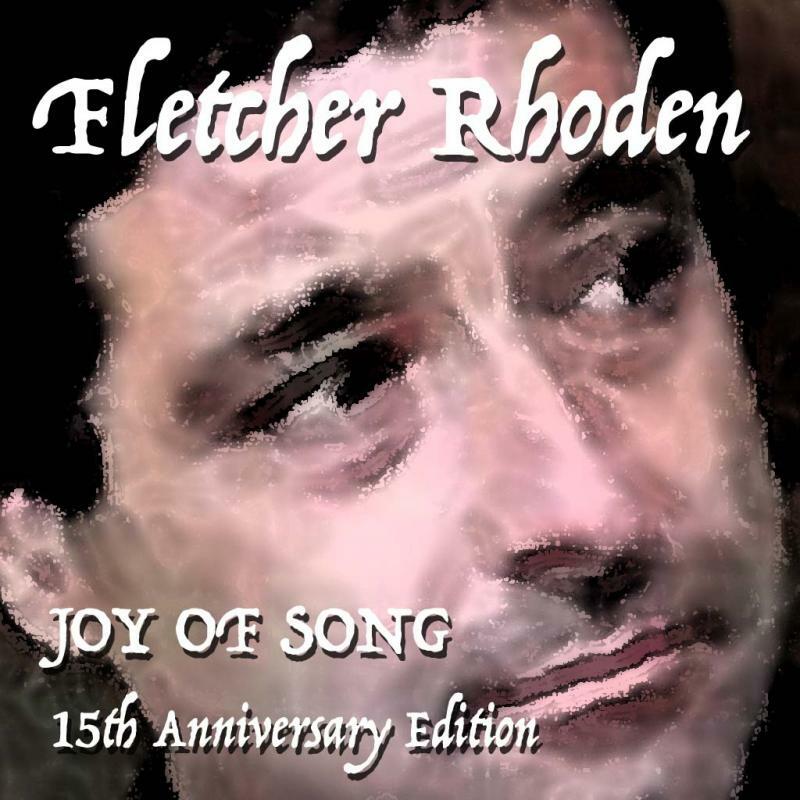 Fletcher Rhoden releases JOY OF SONG, 15th Anniversary Edition, featuring songs from the original 2004 album (never officially released) plus alternative tracks and new recordings. 29 songs for download or on a double CD at the MUSIC STORE page of this site. 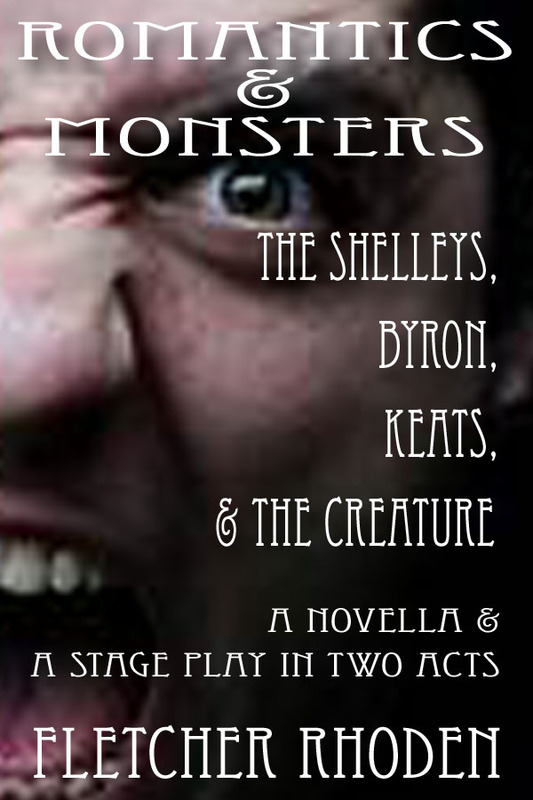 Fletcher Rhoden releases ROMANTICS & MONSTERS: The Shelleys, Byron, Keats, & the Creature. The novella is the third speculative dialgue piece, completing a trilogy which includes the popular TRIAL OF DAVY CROCKETT and LAST TANGO WITH MARLON. The new book includes the novella, the stage play in two acts, and excerpts from other Blujesto Press releases. At the BOOK STORE page! Fletcher Rhoden releases GRANDMA'S GONE PUNK & OTHER ALL-TIME A CAPPELLA HITS, a newly recorded album of old and new songs, entirely a cappella. See the MUSIC STORE for more! Fletcher Rhoden releases NIGHT SEASON, a new cd/digital dowload album of slick soul, ballads, and jazzy riffs.﻿ On the MUSIC STORE page. 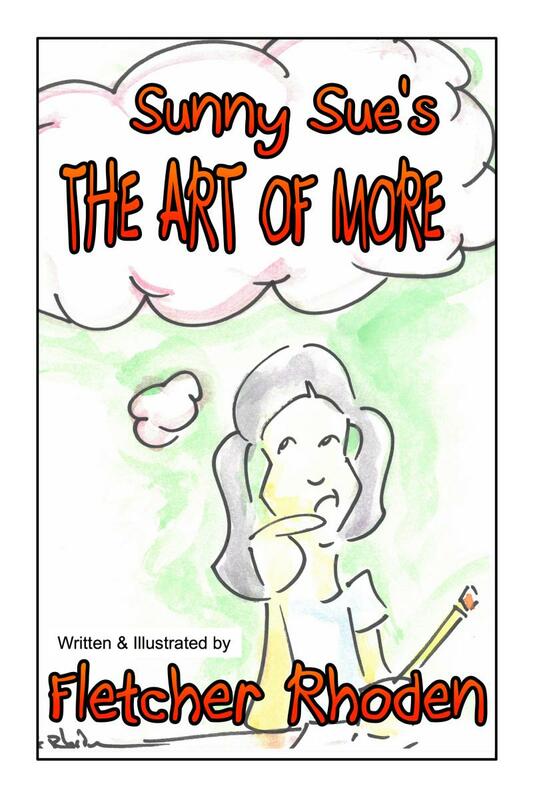 Fletcher Rhoden releases new kids book, SUNNY SUE'S 'THE ART OF MORE' released for paperback and Kindle, on the BOOK STORE page.